With its mix of materials and straight lines, the Minia chair is completely in tune with the times. 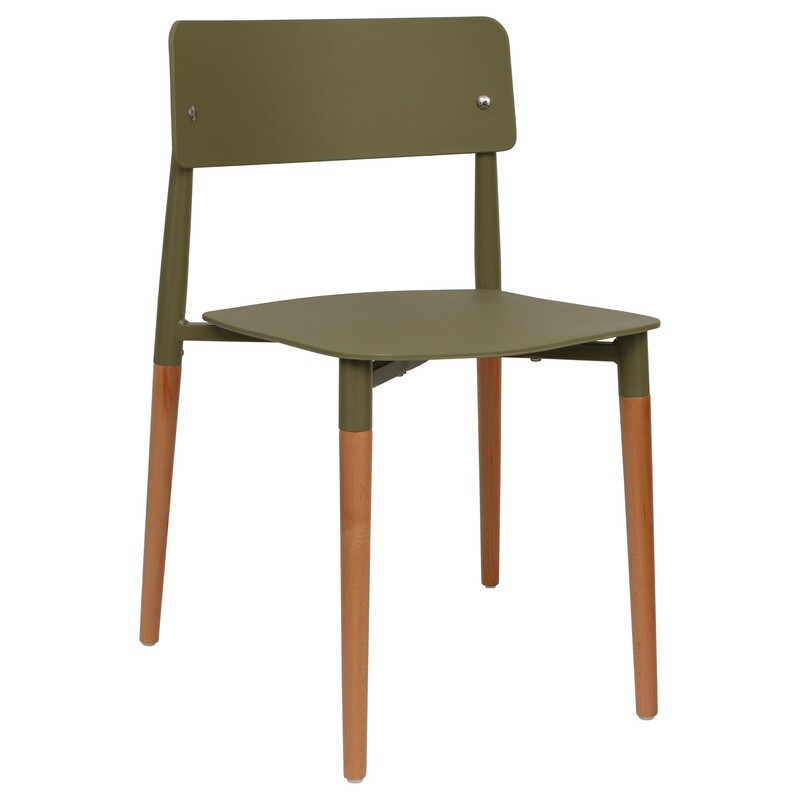 In addition to its primary function, this chair will bring character to your home. Different versions: discover the Minia, with a full back seat.